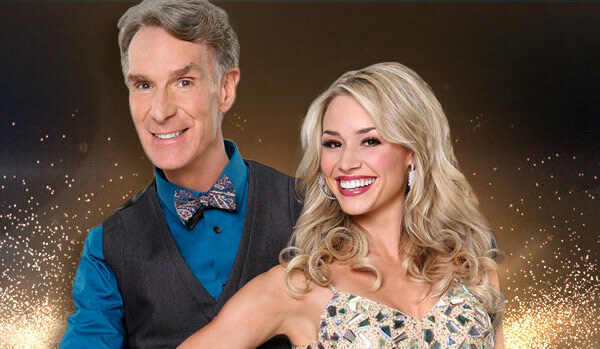 Dancing with the Stars season 17 contestant Bill Nye was eliminated during the third week because of an injury that still bothers him now, a year and a half later, but he definitely would return to the ABC show. Nye has recently written a book on evolution and has talks openly about climate change. He also told me that he hopes Disney will eventually release The Soundtrack of Science from Bill Nye The Science Guy.